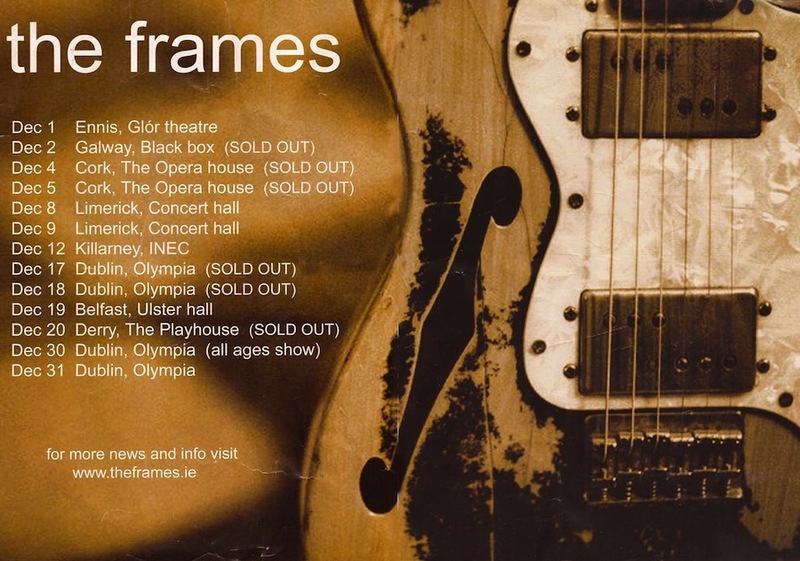 In 2003, The Frames released one (perfect) live album – Set List – as well as a US only EP called The Roads Outgrown and the single for Fake. 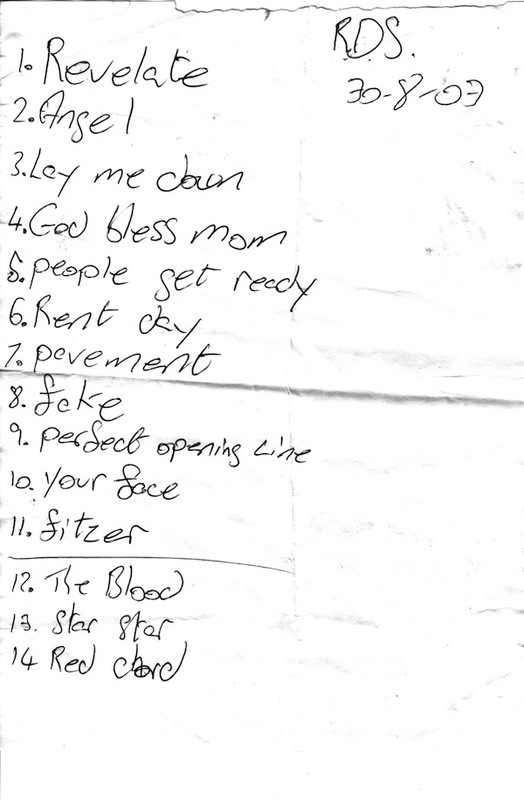 If there is no note in parentheses next to a gig then there is just a set list listed. 12 August – Island Arts Centre, Lisburn, N.I.